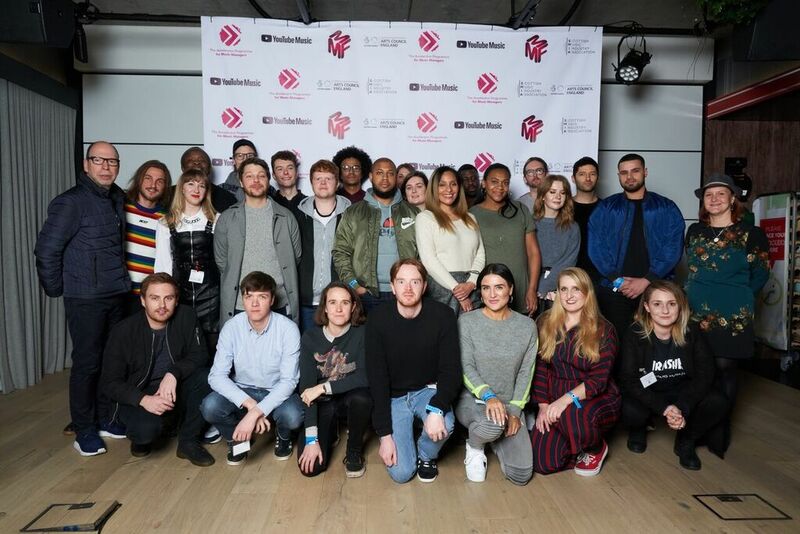 Music Managers Forum and YouTube Music have announced the 24 beneficiaries of the Accelerator Programme for Music Managers (APMM). Under the programme, the chosen managers will receive funding to develop their businesses, as well as tailored training and expert mentoring. APMM, lauded the first-ever independent funding and professional development initiative designed solely for music managers, launched in October last year. The programme aims to aid the development of upcoming music management businesses, awarding grants of up to £15,000 and offering high quality educational support, delivered in partnership with CMU Insights and Music Ally. The programme receives additional backing from the Arts Council England (ACE) and the Scottish Music Industry Association (SMIA). The 24 successful applicants represent a diverse range of talent across the genres of grime, metal, reggae, pop, drum’n’bass and jazz. The list of beneficiaries includes managers for Mammút, Poppy Ajudha, Voyager and Brookes Brothers. “Accelerator is the first scheme I have seen that is dedicated to supporting music managers as they develop their careers within the industry,” says Rachel Miller of Rachel Miller Management, one of the programme’s beneficiaries. Experienced manager and music specialist Paul Bonham will manage the initiative, taking a year-long secondment from his current position as relationship manager, diversity and culture at ACE. “Managers are the lifeblood of the music business, and our industry will continue to thrive if they have the support to continue focusing on their businesses,” says Azi Eftekhari, Head of YouTube Music Partnerships, UK and Ireland. The full list of programme beneficiaries can be found here.